The Vegan Society is celebrating NHS Sustainability Day (22 March) by launching a new campaign and registering hospital meals with our Vegan Trademark for the first time. Catering for Everyone is a campaign that aims to ensure the needs of vegans are met in public sector institutions, and that more vegan options are served on public sector menus. We are calling for Councils to lead by example by improving the vegan provision in their offices and influencing the institutions in their local authority. 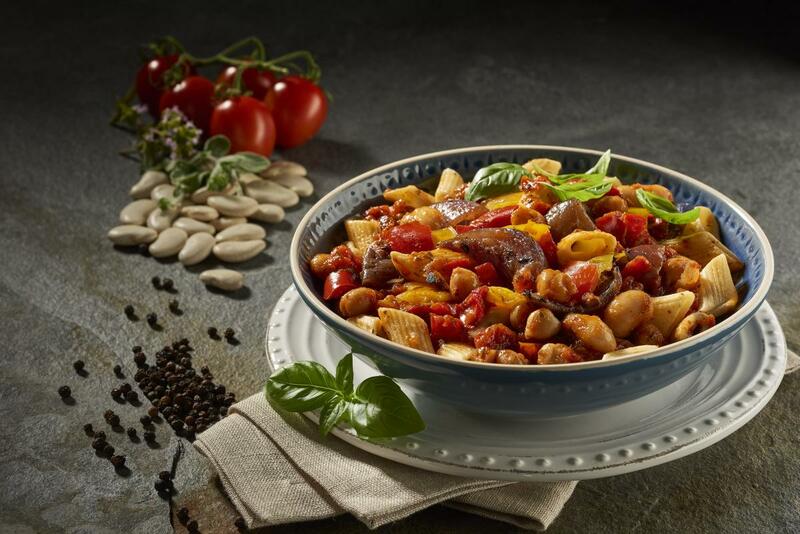 The campaign’s first success sees Anglia Crown, a manufacturer and supplier of prepared foods to UK hospitals, officially register its range of new exciting vegan dishes. Louise Davies, Head of Campaigns and Policy at The Vegan Society, said: “We’re asking our public services to provide tasty, nutritious and appropriate vegan options not just for vegans, but for everyone, every day. “As well as supporting the rights of vegans, this would promote the wider benefits of veganism for people, animals and the planet. 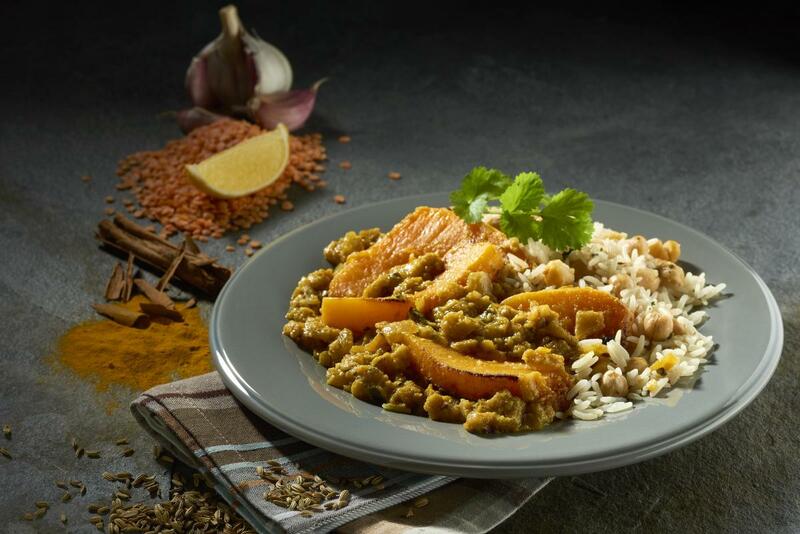 Anglia Crown supplies meals to 100 UK hospitals, and its new vegan range has the potential to influence the inclusivity, sustainability and nutritional quality of menus across the UK. 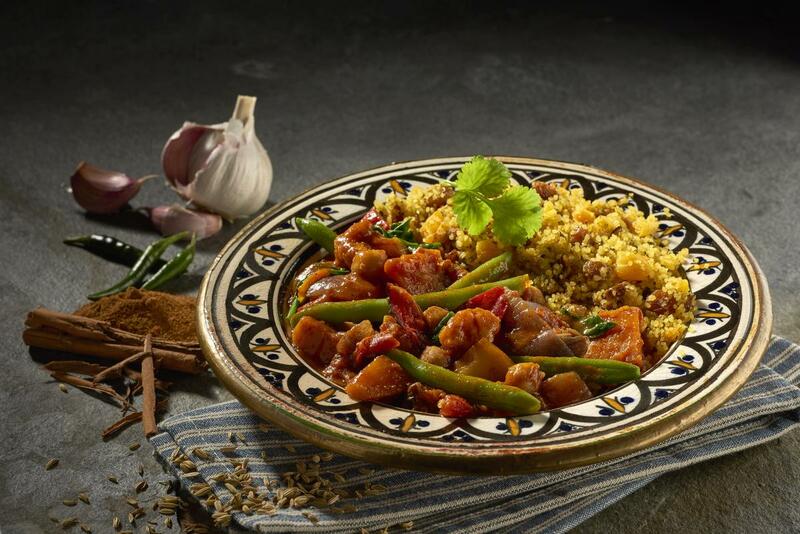 The range includes dishes such as a Moroccan vegetable tagine, pasta peperonata and butternut squash curry (all below). Veganism has been found to come within the scope of international human rights provisions and vegans in the UK are protected under human rights and equality law. Please contact your Councillor using our template letter asking them to put pressure on local institutions to improve their vegan offering.